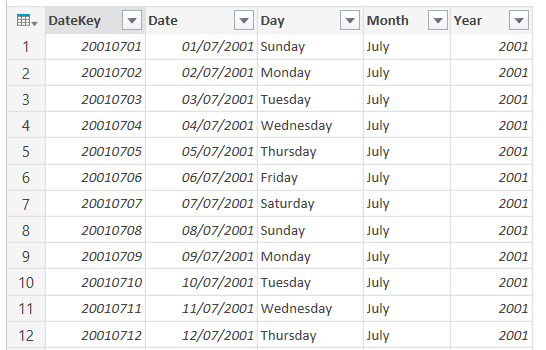 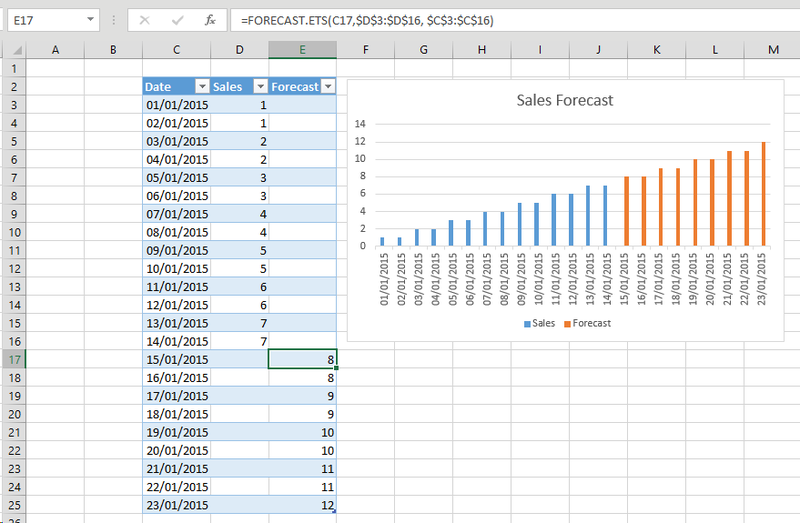 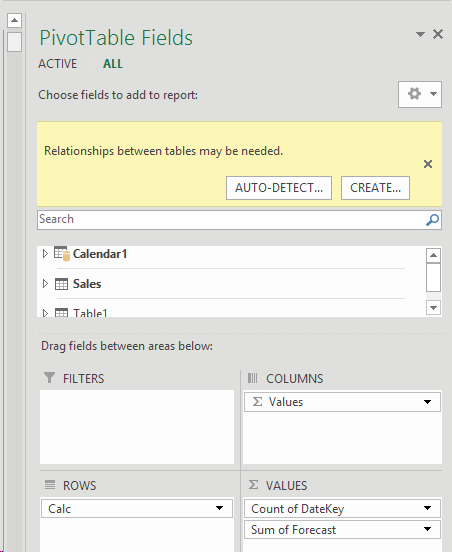 This is the first of many posts on the new DAX functions that have appeared in Excel 2016 (for a full list see this post). 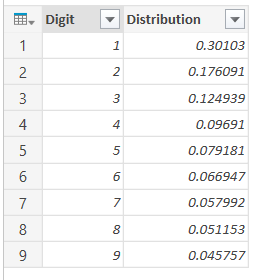 Today: the ConcatenateX() function. 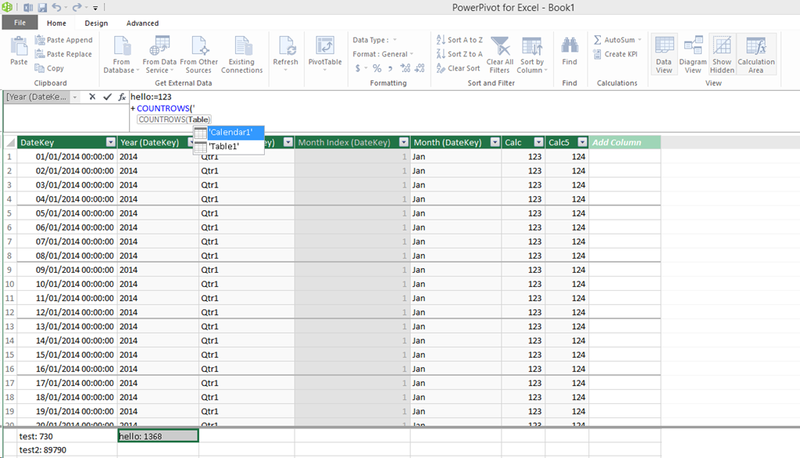 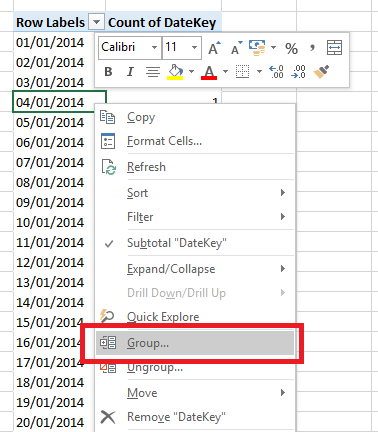 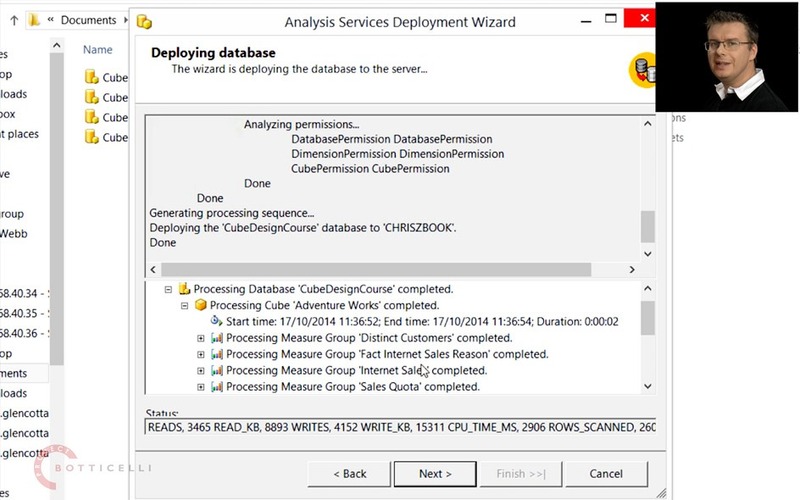 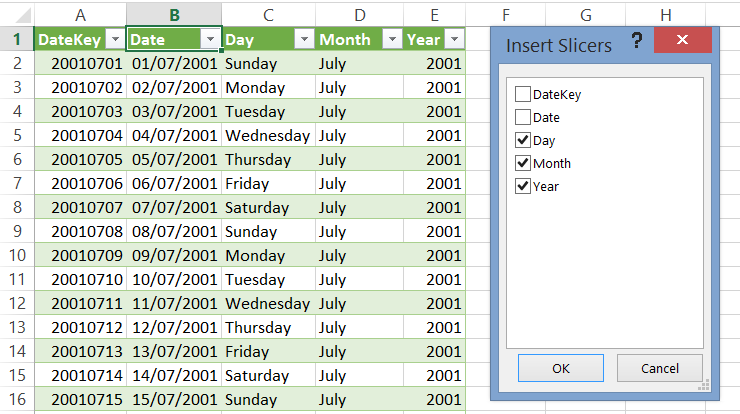 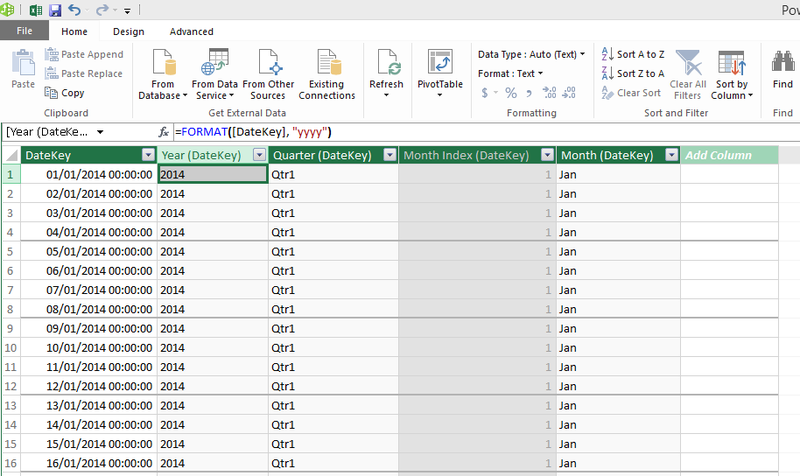 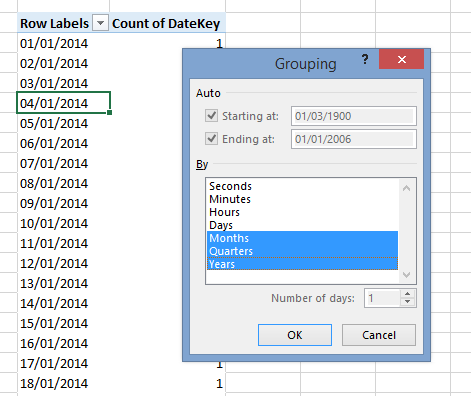 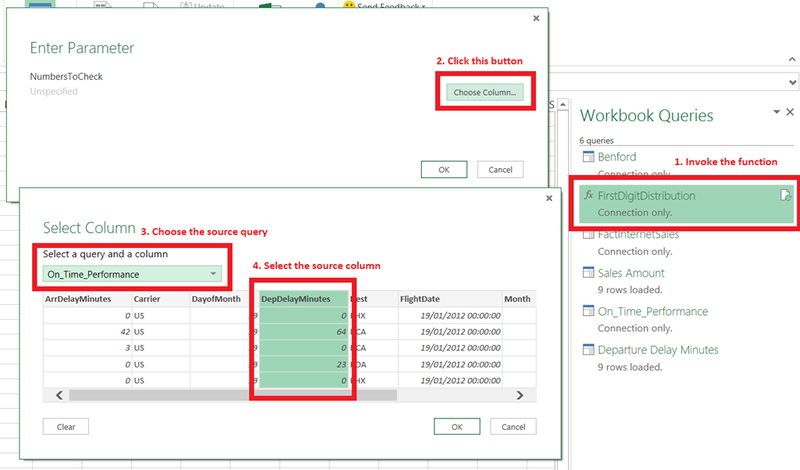 Power Query is great for filtering data before it gets loaded into Excel, and when you do that you often need to provide a friendly way for end users to choose what data gets loaded exactly. 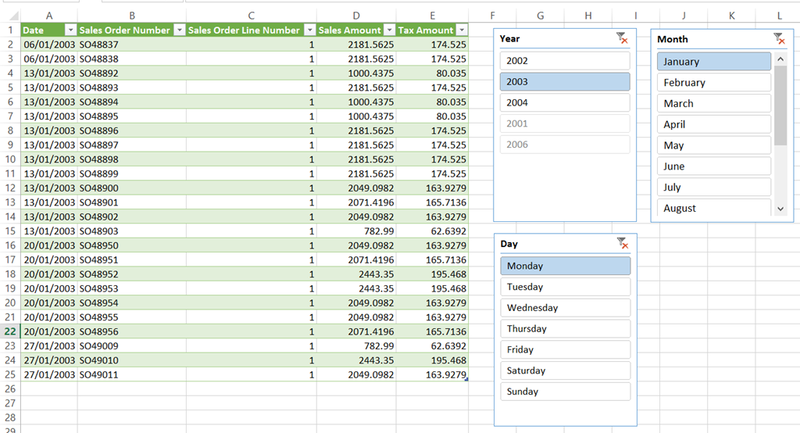 I showed a number of different techniques for doing this last week at SQLBits but here’s my favourite: using Excel slicers. 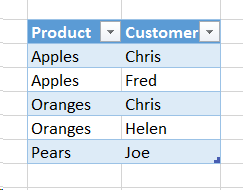 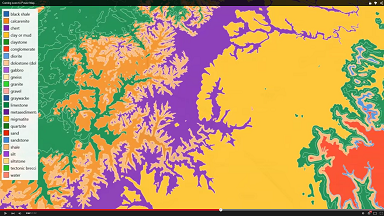 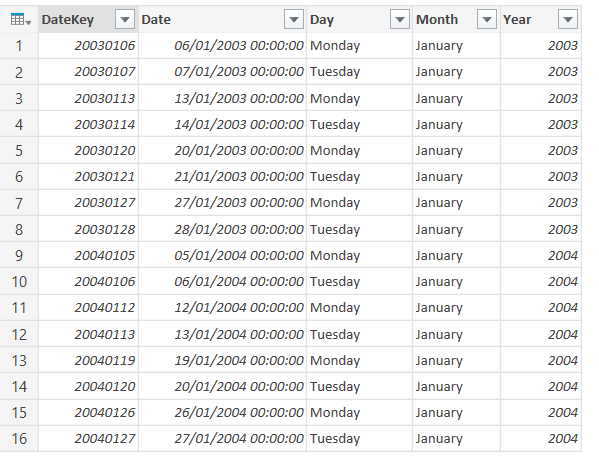 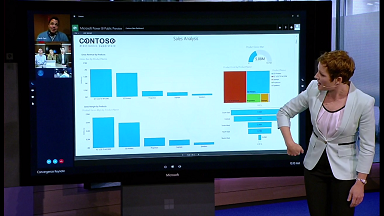 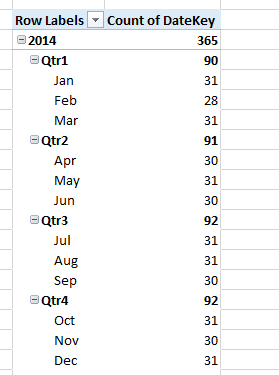 This query should not be loaded to the Excel Data Model or to the worksheet. 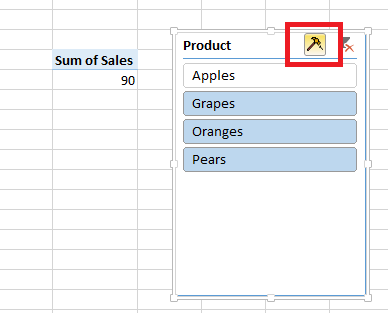 You now have a query that displays rows from the FactInternetSales table that are filtered according to the selection made in the slicers. 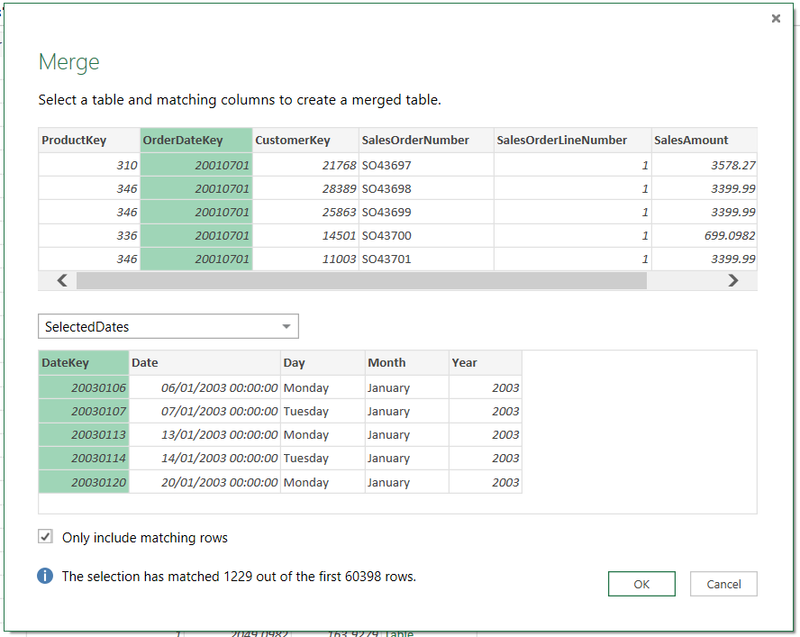 It would be nice if Power Query supported using slicers as a data source direct without using this workaround and you can vote for it to be implemented here.